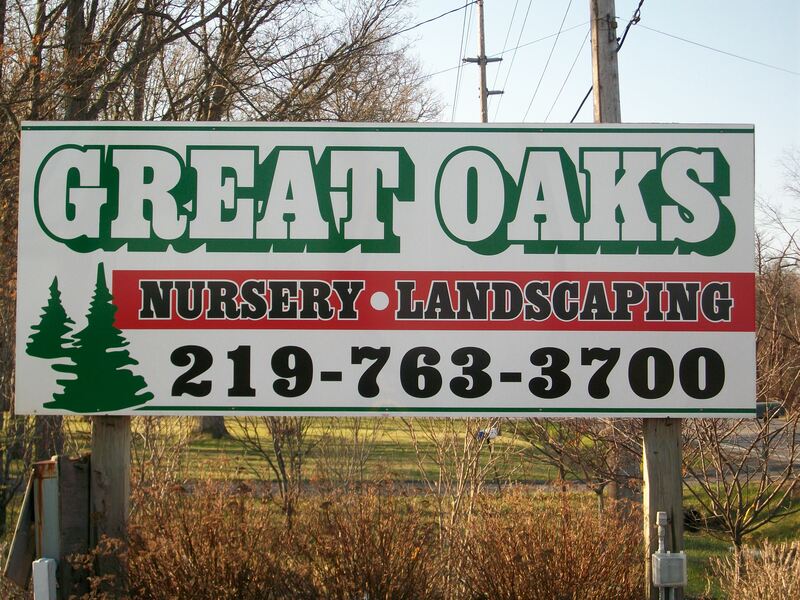 Great Oaks is your most reliable source for landscape products and services in the area. With over 40 years of experience in commercial and residential landscaping we can help you create your dream landscape! We specialize in a broad range of landscaping techniques and carry an inventory of the finest and most diverse selection of plant material in Northwest Indiana. We follow the philosophy that each landscape is unique and provide each client with a personalized landscape plan. We are a retail and wholesale nursery. Call for an estimate (219) 763-3700. Valparaiso, IN ( Between RT 6 and HWY 20).